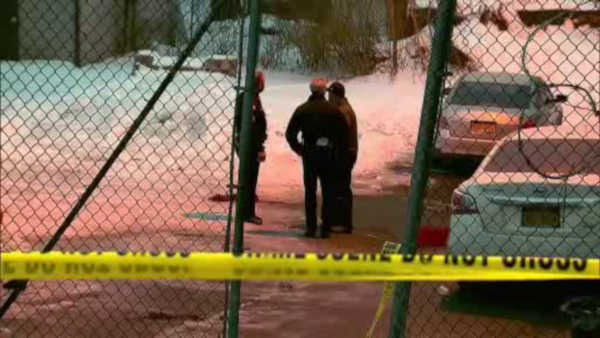 NEWBURGH, New York (WABC) -- Police are investigating a deadly shooting at a Valentine's Day party in Orange County. The shooting happened in the basement of a building that also houses a church in Newburgh. Police say four people were shot at the party early Sunday morning. One man, 24-year-old Gevontay Owens-Grant was pronounced dead at the hospital. It is not clear what sparked the shooting, but police say the church was not connected to the gun violence.